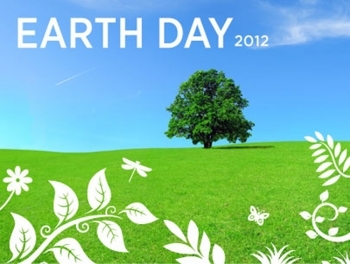 Earth Day is here, and Commerce is seeing the positive results of its year-long campaign to “go green” and drive down costs in print. Just this month, the National Oceanic and Atmospheric Administration (NOAA), Commerce’s largest bureau, announced it has removed over one-third of its desktop printers, bringing total savings from the Commerce print project to $4.7 million per year. Commerce printed 250 million pages on its networked printers. Nearly all of those pages were printed single-sided, and a quarter were printed in color. We also had a high ratio of employees-to-desktop printers, which use more toner and are more expensive than shared printers. And we realized we had 350 contracts and 400 vendors, with very little centralized ordering.